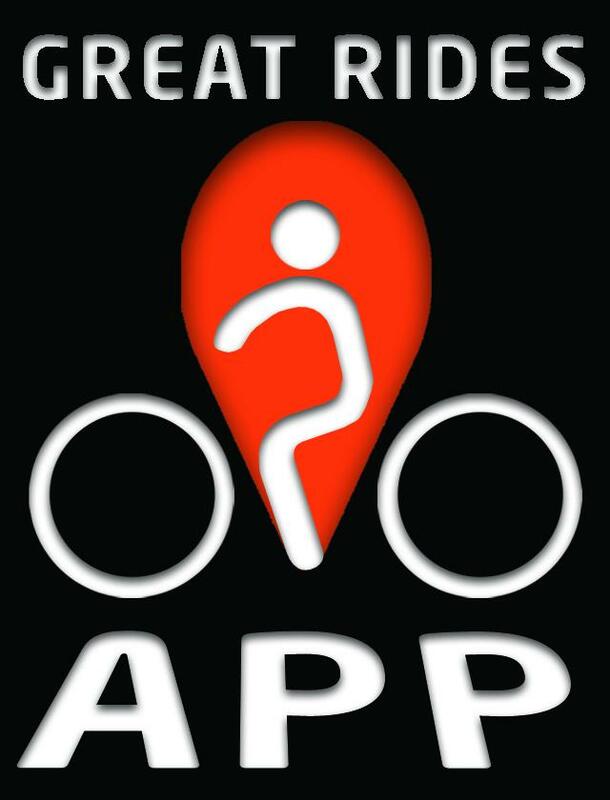 Mountainbiking - Cycling - Crosscountry - Riding - MTB Trails - Great Rides - Cycle - Adventure The only app specifically designed for New Zealand's Great Rides used by mountain bikers, runners and walkers. Provides location tracking to find amenities, attractions and local information prior or while on the trail. No data needed after a trail is downloaded, and location information works offline with your device's GPS for navigation in locations without mobile coverage. For any trails that are charged in this app, 10% will be donated to that ride to improve maintenance, signage and facilities. Find at ease the best sights and landmarks, cultural and historical places, recreational and tourist activities, as well as quirky places to stay, eat and drink along your journey. Other features include: website links to bike services and attractions on the trail some of the greatest x-country trails all available in one place photos and descriptions of key places along the trail descriptions of trail sections and elevation profiles For a no obligation quote for setting up a similar travel app, please contact us..
Mountainbiking - Cycling - Crosscountry - Riding - MTB Trails - Great Rides - Cycle - Adventure The only app specifically designed for New Zealand's . . . More . . .